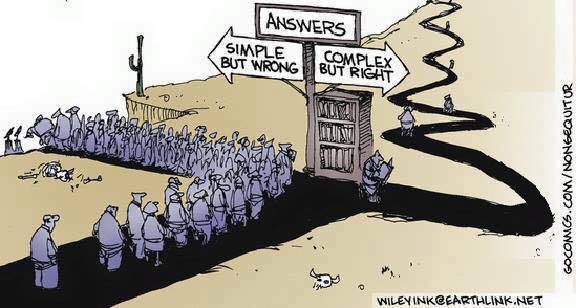 Are you lost in the bewildering complementary medicine maze? Intentions for self-help then turn to self-harm. In these cases, if the oncologist is not informed of the dietary and supplementary regimes he/she may then consider his treatments have failed and will increase dosage or search for stronger drugs. With decades of training in botanical oncology we’ve seen that some complementary medicines can be very effective but these must always be in collaboration with the oncology team – to avoid harmful interactions. MYTHS: Most cancer patients presenting to us have been influenced by nutritional myths that actually caused them harm. For example – alkaline water, molasses & bicarbonate of soda, excessive raw greens, juices, alkalising powders & extreme diets. The following video exposes the myths of alkaline water & alkaline foods in relation to cancer. 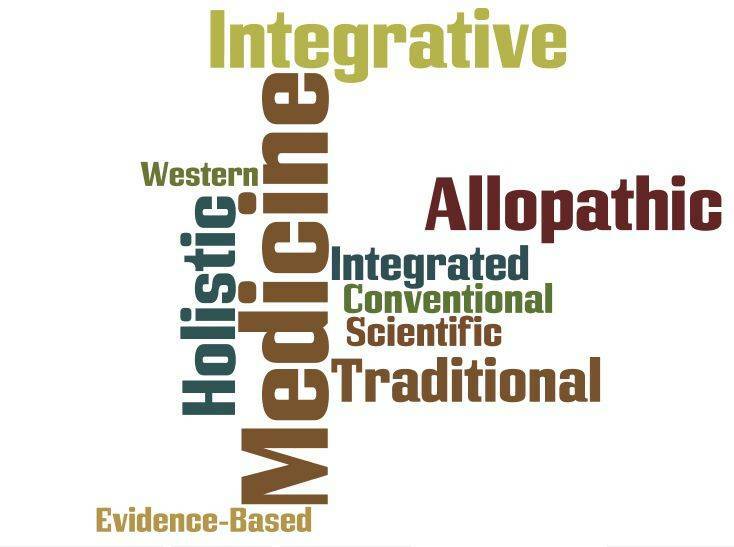 Clarifying the term complementary medicine. 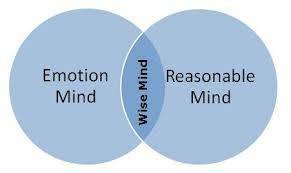 Few practitioners differentiate between the three categories but with my decades of experience I believe it is necessary. Thus the services I offer patients extends beyond supplements, herbs &, dietary regimes – it’s a bigger picture. 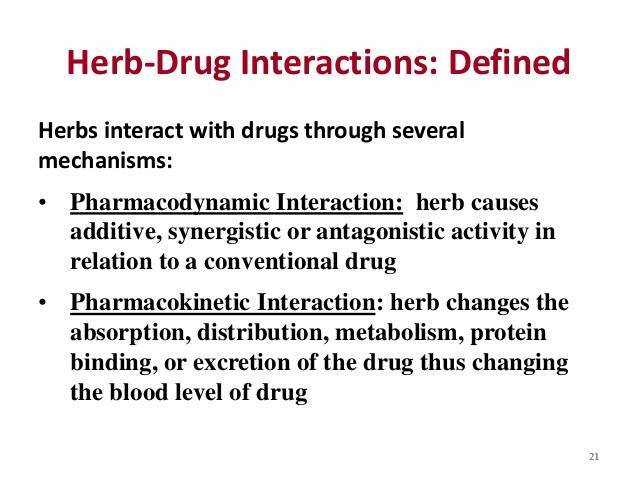 Herb – drug, food -drug and other interactions: Our animation addresses in simple format the complex topics patients should know before they put anything other than food or prescribed medicines in their mouth. As The pictures above indicate, this is the field of pharmacodynamics, pharmacokinetics, pharmacognosy, and now that most of our patients will be referred to genomic diagnostic tests, pharmacogenomics. We recommend you read our website thoroughly with regard to these four terms as well is googling them. If your naturopath or integrative GP is not experienced in the four – run as fast as you can. Complementary care – strategies for navigating the cancer maze, strategies to reduce neuropathy, strategies to reduce pain during chemotherapy, keeping an accurate medical record book to reduce misdiagnosis and enhance accurate diagnosis, strategies for living well during treatment, strategies for keeping your spirit and your humanity alive during treatments and many more. The Good News: The skilled use of ‘targeted’ complementary medicines in conjunction with orthodox medical treatment can greatly enhance your recovery from cancer. Many studies indicate complementary medicines can reduce side effects, enhance efficacy of conventional treatments, improve your sense of well-being & improve your emotional state. However – It’s Not so Simple – In fact it’s very Specialised! Success requires skilled management – short & long term. Success requires collaboration between the complementary practitioner & oncology team. Success requires constant monitoring via appropriate medical tests, bloods, genomics, scans & more – to ensure the complementary medicines stay properly targeted. 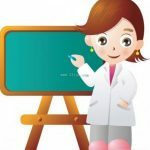 (it’s not enough to ‘believe’ or ‘intuit’ that a certain supplement is assisting your cancer recovery – you need scientific proof) (we have seen 1000s of examples of when a patient’s intuition has been very wrong. Many supplements, herbs, including (TCM) Traditional Chinese Medicine & others used by cancer patients are of low quality. Contaminants and adulterants are found in many supplements & TCM. While excellent products exist – these are in the top 5% of the range. They will not be cheap! Quality products are NEVER cheap but you must know how to discern between good & bad. Beware of product made in countries like China or India where regulations are lax. Is there full disclosure and open communication between you, the naturopath, and all the other practitioners involved in your healing? 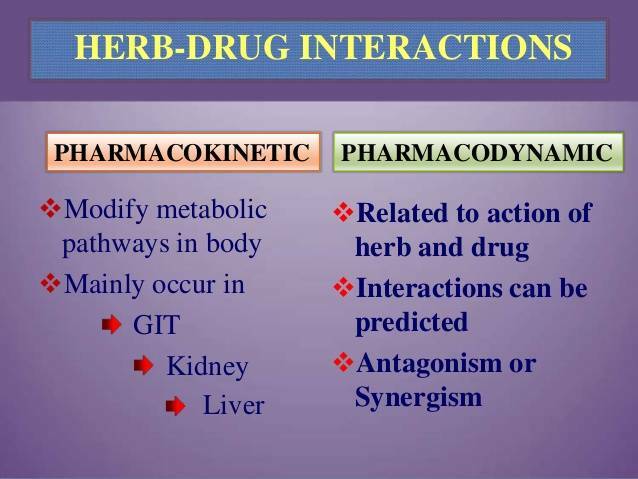 Do they have expertise in the field of herb drug interactions, supplement drug interactions, and other interactions listed above and below? Good News: Our institute team has the experience, knowledge and skill to answer all the above questions in the affirmative! The following discussion may help you make informed decisions at a time when Dr Google is most misleading. The purpose of this page is to help you make informed decisions about the use of complementary medicines to assist your health restoration. In Cancer Recovery Critical thinking is a Survival Skill! In other words, although modern medical science struggles to help patients get better, complementary medicine helps patients to feel better and, perhaps, by feeling better, the act of healing itself may be complemented. Recent German research found that more than 70% of people with cancer supplement their regular hospital treatment with complementary medicine. More worryingly, many do so without advising their doctor. This is important because interactions of the complementary medicines and their regular drugs could make cancer treatment ineffective, or worse still, cause toxic side-effects that could lead to death.